Great Marlow School ensure all students have the very best opportunities to maximise their progress and secure the best possible outcomes. Students are placed into one of nine teaching groups. 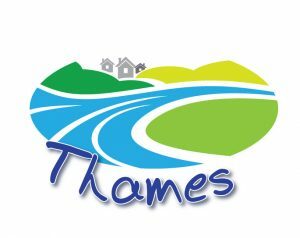 The nine teaching groups will be placed into one of three bands: Chiltern, Marlow or Thames. 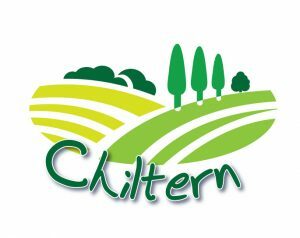 The three teaching classes in the Chiltern Band will have in them the students who achieved high outcomes at the end of Key Stage 2. They will study English, mathematics, science, geography, history, physical education, music, drama, art, computing, citizenship, religious education, design technology, French and Spanish from Year 7. 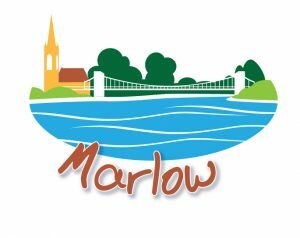 Marlow and Thames Bands will also contain three classes each. The students in these bands will follow a similar curriculum, studying the subjects listed above. However, Marlow and Thames students will begin Year 7 with just one modern foreign language on their timetable. The students in these bands receive more English and mathematics lessons. The students in all bands will be set for their English, mathematics and science lessons. There will be three sets within each band. For all other subjects students will be taught in their teaching group. The progress of all students will be closely monitored and regularly reviewed. Where appropriate students may change band or set. However, this only occurs if the director of learning or head of department believes an individual will make more progress in a different band or set. A change can only take place once discussions with the director of learning, head of department, parents, carers and student have been concluded. GMS continues to strive to create opportunties that will release the potential of the students in their care, which is the driving force behind this important reorganisation. Please note, the form classes will remain the same: there will be eight forms and as far as possible the students stay with their current form tutors. For more information please contact the main school reception.